1) Catastrophic injuries: These injuries usually effect the spine and can lead to people being paralyzed. 2) Traumatic brain injury: Serious head trauma that disrupts normal brain function. People often experience TBI after falling, suffering violence, or getting involved in head-on collisions. 5) Third-party claims: This is when people seek compensation for injuries that occurred at a workplace but are not covered by workers’ comp. 6) Defective products: Faulty tires, auto parts, toys and children’s products, tools, equipment, and medical devices. 7) Medical malpractice: Medical professions need to be held accountable for errors that harm patients. 8) Hospital or nurse negligence: Include medication errors, inadequate staffing, and failure to prevent falls and hospital acquired infections. 9) Premises liability: Injuries due to dangerous property conditions ranging from inadequate railings to fires caused by bad wiring. 10) Wrongful death: Representing the family members of those whose lives were lost because someone else was negligent. This blog post should not be taken as medical or legal advice. 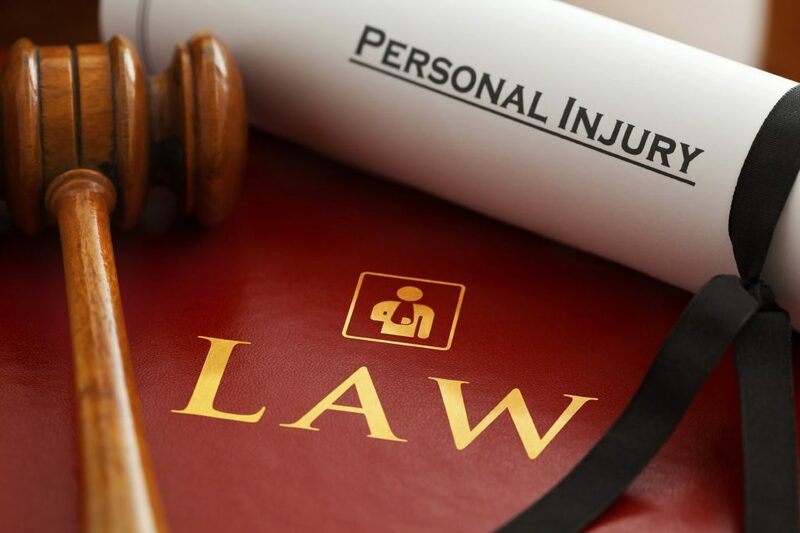 If you are a victim battling to recover from personal injuries, you must also fight for compensation from the insurance companies and those who caused the accident. That money is desperately needed to cover medical bills, treatment, therapy, and lost wages. We at Liddon Law Firm will fight on your behalf. From the beginning, we will explain exactly what you can expect and immediately start to work building a solid case on your behalf. Often these cases settle, but we prepare each case as if it will go to trial. We are ready to protect your interests no matter what happens.